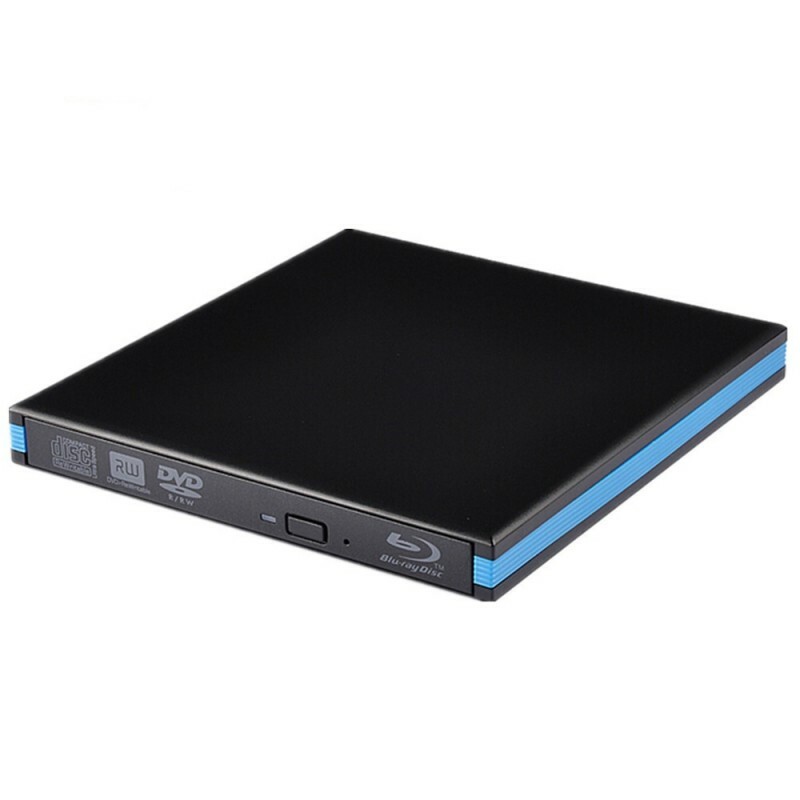 USB 3.0 External USB blu-ray Player Drive, DVD burner, support 3D. Compatible with Windows 10/8/7/XP, MAC OS, Linus. Brand New Drive. Ship From Melbourne. One Year Warranty. 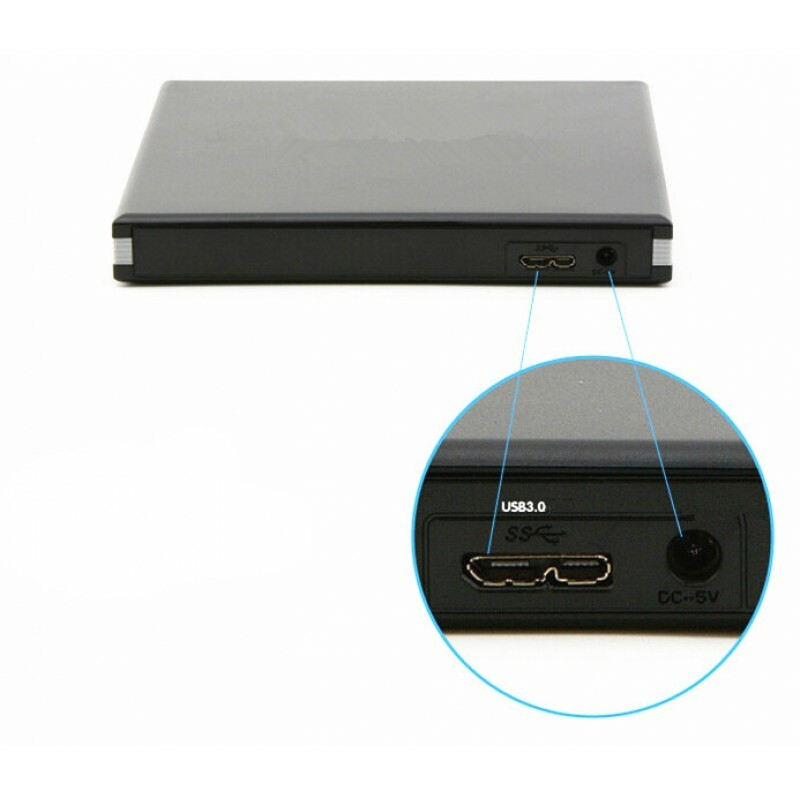 USB 3.0, up to 5gbs data transmission, compatible with USB 2.0 as well.